Lok Pal Bill – a system failure or a democratic success? Lok Pal Bill - a system failure or a democratic success? The government finally tabled the much-debated Lokpal Bill in Lok-Sabha on 22nd December 2011. The government also introduced a separate Bill to amend the constitution to confer constitutional status to the proposed Lokpal institution. The Lok Sabha in Delhi passed the anti-corruption Lokpal Bill. But government ducked the vote in Rajya Sabha, leaving the fate of the Lokpal Bill in limbo. The chart of Lokpal Bill initiation reveals a lot of things. 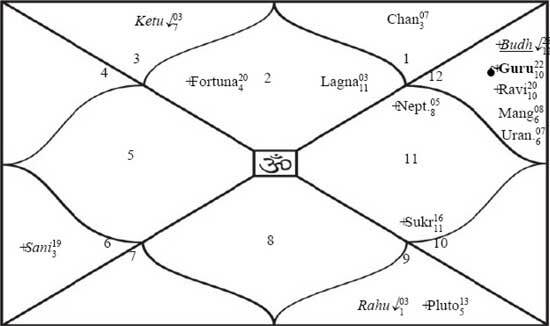 The chart has Taurus Ascendant with Ketu placed therein. The Lord of Ascendant Venus is placed strongly in the 9th House in exchange with Saturn. However, the striking feature in the chart is the position of Moon. Moon is debilitated and placed with Mercury and Rahu in the 7th House. Moon signifies the common people and all matters of common or public interest. The Moon-Rahu conjunction shows disappointment for common people. The Moon-Rahu-Mercury conjunction indicates illusions, double standards, loose moral values, selfishness, and hypocrisy. The entire Lokpal debate had no real conviction, and if you are interested in getting a glimpse of hypocrisy, you must look at the current Indian political scenario. One really can?t find any example better than the LOKPAL issue. Interestingly, when the debate was going on in Rajya Sabha, the transiting Moon was in Satatara Nakshatra ruled by Rahu. Mercury was placed with Rahu in square with Moon. So Rahu's influence was evident again. Behind closed doors, political parties bargained hard to see that the Congress could not get away by imposing their LOKPAL Bill. The actual concept of Lokpal has been rejected altogether and has been replaced by opportunism to endorse each and every act of politicians whether good or bad. What can be the reason? It has become a struggle for them, so as to retain the power. And this leads to burgeoning corruption. 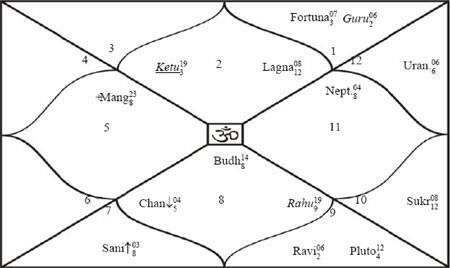 It is to be noted that Rahu is placed in the Ascendant of India's country chart as well. Needless to say that hypocrisy has become akin to a culture in Indian politics. The chart reveals that no one is actually interested in giving the common man of India a gift in the form of Lokpal Bill. Anybody could be justified in doubting that the political leaders' approach on the Lokpal and Lokayukta Bill was such that they didn't care much to see the bill become a reality. As Mercury and Moon are afflicted severely, Lokpal bill will have to undergo many changes before it becomes a reality. Anna Hazare started his movement on 5th April 2011 at Jantar Mantar. The chart of 5th April has Taurus Ascendant. Taurus is a fixed sign and the Ascendant Lord Venus is placed in another fixed sign Aquarius in the 10th House, which indicates strong fixity of purpose, a great deal of endurance, latent power and energy. Anna's physical power and mental endurance were indeed noteworthy during the entire episode. He shook the Indian political scenario with his strong protests. The chart has strong emphasis on 5th -11th axis and Sun and Saturn were in opposition. 11th is the house of Legislation and friends of the nation. 5th is the house public and 'high society' . So his movement received wide recognition particularly from higher society. But Moon is placed in the 12th house in Ketu's Nakshatra Aswini. All planets in dual signs except Venus indicates success may not come easily and repeated efforts will be required. Ketu in the 2nd house severely afflicted by Mars and Saturn indicates internal conflicts, aggravated problems, obstacles, delays, disappointments and repeated efforts. However, the Vargottama Venus and Mercury indicate that there will be achievement, but at the cost of struggles, compromises and some undesirable events. We can surmise from this that Anna will achieve his goal, but not completely. It could be part-achievement only. Most of the politicians may be relieved and less insecure now as there would be no Lokpal in the near future. 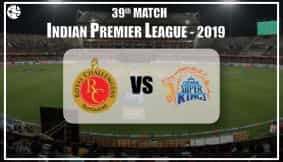 However, the events between 24th January and 14th April 2012 may be very embarrassing for them, foresees Ganesha.